Isaac The Animator Jan. 16, 2019. Brick Broadcasting Jan. 16, 2019. The bottom three I definitely want.. the first one.. it does have some great pieces.. I want the first one For General Mayhem, Lucy, and the banana. Isaac The Animator Jan. 17, 2019. 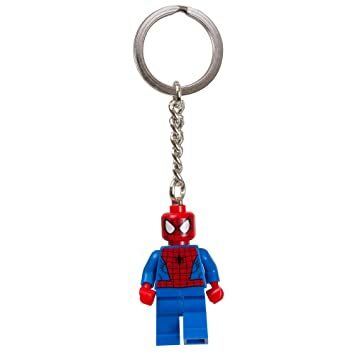 <image>https://images-na.ssl-images-amazon.com/images/I/51IEJ6xVadL._SY355_.jpg</image> This might not qualify as a set, but I would really like a keychain for my keys as there is nothing attached to them right now. 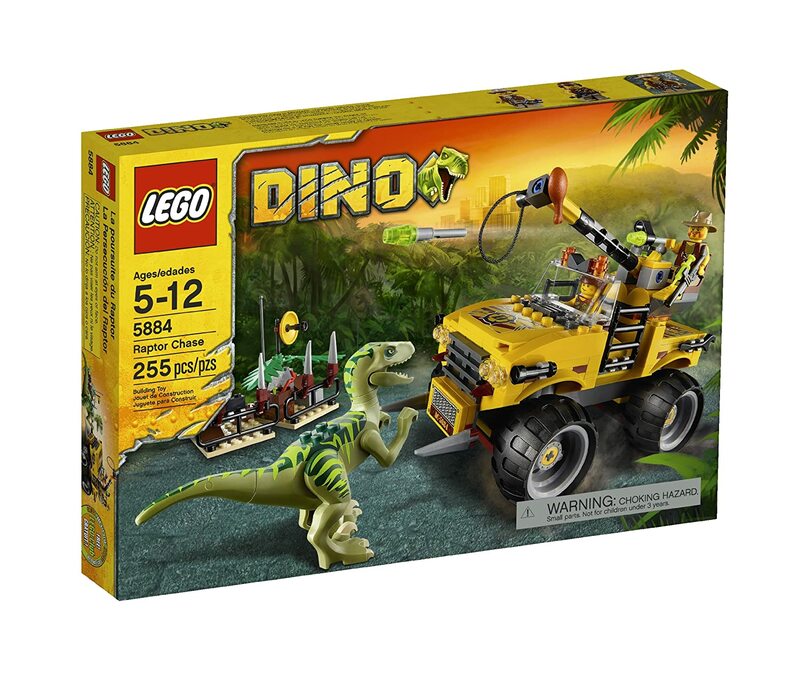 <image>https://sh-s7-live-s.legocdn.com/is/image/LEGO/70826?scl=1.7&op_sharpen=1</image> <image>https://images-na.ssl-images-amazon.com/images/I/91RPTiLHxLL._SL1500_.jpg</image> I still don't own a lego Raptor and that is kind of sad because I am "Raptor Studios" after all. Raptor Studios Apr. 7, 2019. This might not qualify as a set, but I would really like a keychain for my keys as there is nothing attached to them right now. I still don't own a lego Raptor and that is kind of sad because I am "Raptor Studios" after all.